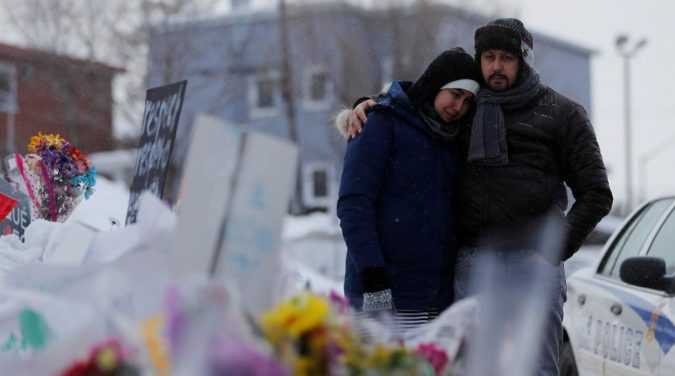 QUEBEC CITY The French-Canadian student accused of killing six people during evening prayers in a Quebec City mosque had rented an apartment nearby, neighbors said on Tuesday, a sign he may have been targeting the house of worship. 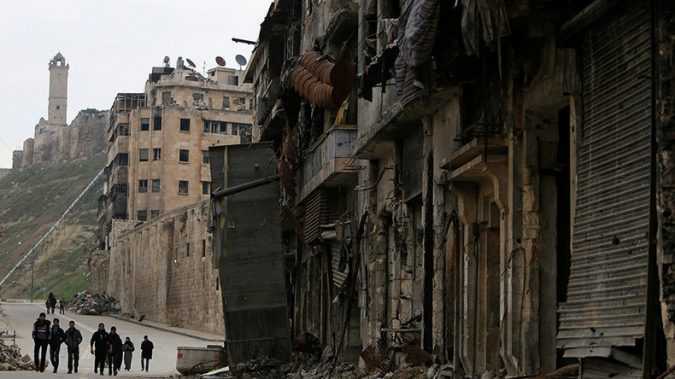 TrendsSyria unrest Ortiz, the director of the “The Voice of Syria” documentary, recently returned from the war-torn country, where she visited regions which suffered most from the conflict. She talked to the Syrian people struggling to save their country while rebuilding their shattered lives. 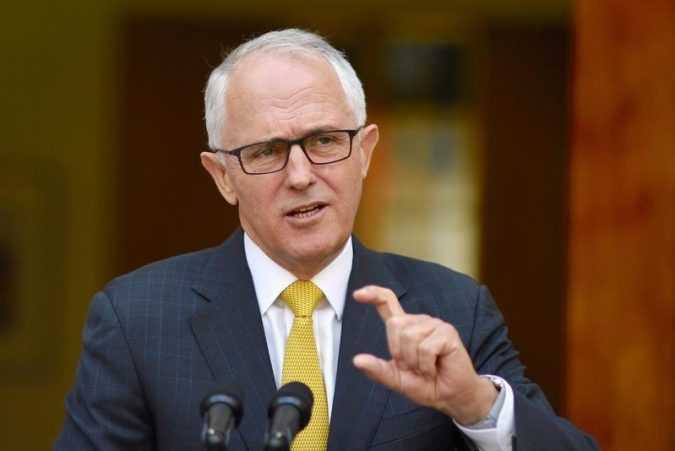 SYDNEY The United States will apply ‘extreme vetting’ to up to 1,250 asylum seekers it has agreed to resettle as part of a deal with Australia, a spokesman for President Trump said in the United States on Tuesday. 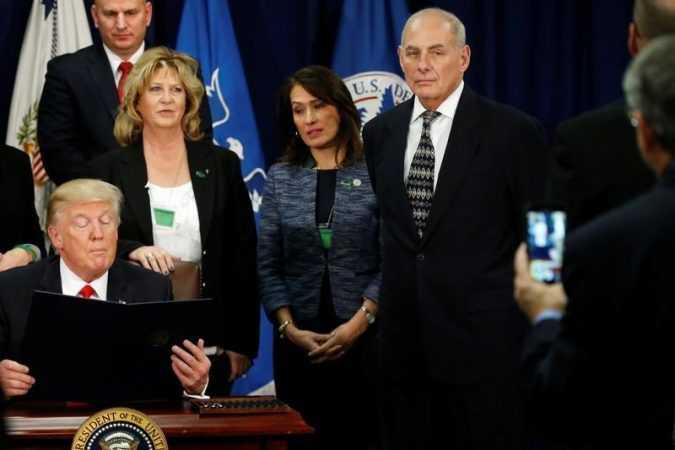 WASHINGTON Nationals from seven Muslim-majority countries temporarily barred from the United States by President Donald Trump’s executive order may be blocked indefinitely, and others might be added to the list, Homeland Security Secretary John Kelly said on Tuesday. 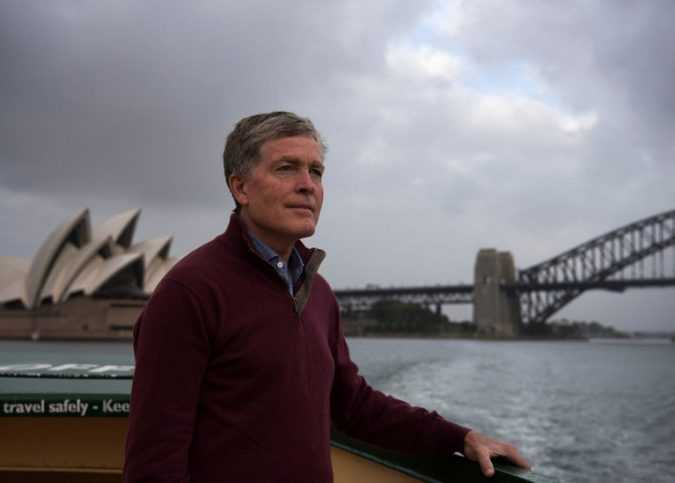 SYDNEY, Australia — On a December day in 1988, a teenager on a spearfishing expedition found a body at the bottom of one of the wild, honey-colored sandstone cliffs that line Sydney Harbor. LONDON — It had all been going so well. 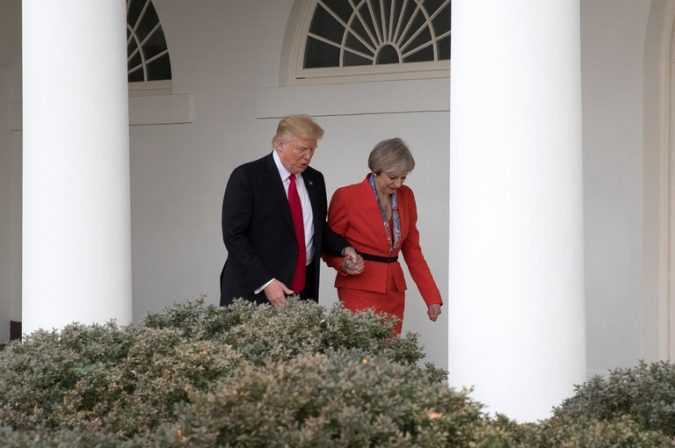 Prime Minister Theresa May of Britain had just left Washington on Friday evening after a tense but successful first visit with President Trump for a 10-hour flight to Ankara, Turkey, for her next awkward encounter, with the increasingly autocratic Turkish president, Recep Tayyip Erdogan. 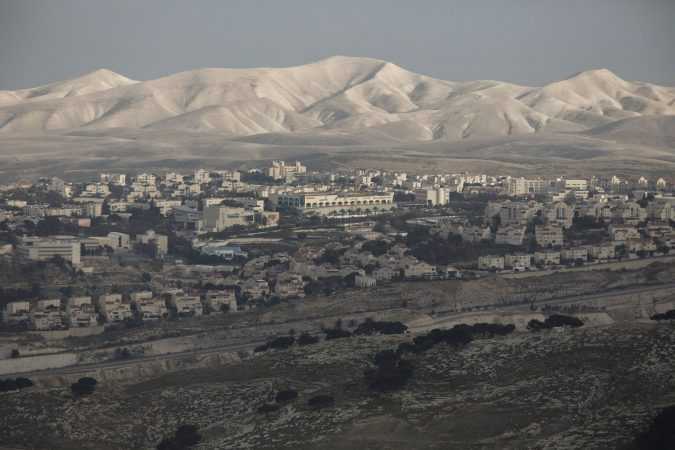 MA’ALE ADUMIM, West Bank — The first babies of Ma’ale Adumim, a hilly city on the eastern outskirts of Jerusalem, are now middle-aged. A cemetery finally opened last year, and 40 residents are buried there, most dead of natural causes after long and peaceful lives.